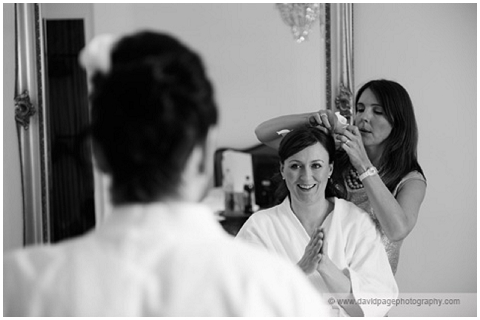 Happy Friday folks, today we are super excited to have makeup artist and hairstylist Carey Hawkins take over the blog to talk about makeup for grooms!! Yes you heard us right.. makeup for grooms! FWS vendor Carey Hawkins talks us through the top tips on how grooms can prepare for the big day! 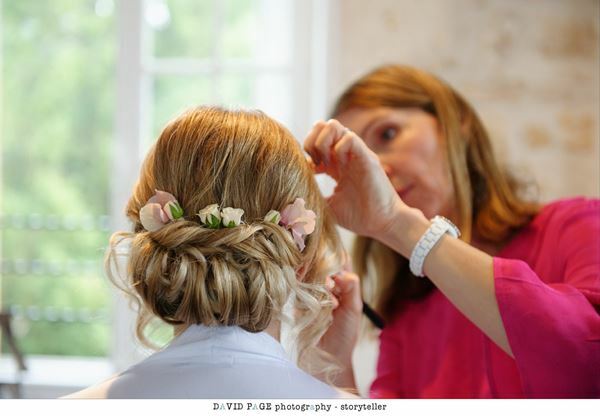 Carey is a professionally trained makeup artist and hairstylist and has been working in the industry since 2004, providing a bespoke, courteous and creative service. Having trained in media makeup and hair (makeup for TV, film and theatre) at Shepperton Studios near London. Carey has worked on BBC dramas, films, operas, theatre, photo shoots and in retail for Mac and Bobbi Brown. (Harrods). “The Groom is wearing make up…..whatever next I hear you cry! I think that most men are terrified at the prospect of wearing make up especially for such an important day. 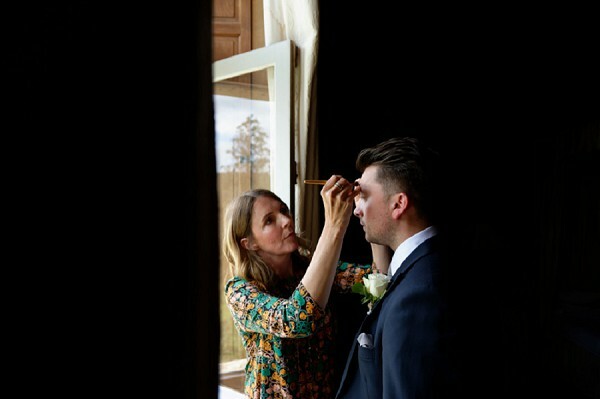 This year alone I have done make up for at least 5 Grooms to help them to look their best. I worked for Sky (and Sky Sports News) for 5 years and gentleman, there was not a professional footballer, sports personality or pundit who was allowed in front of camera without visiting the make up department first. So fear not Grooms! 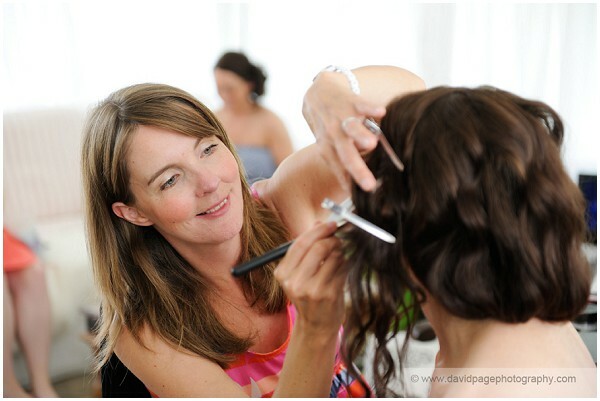 I will explain how simple make up can make you look great for your Bride but also a handsome beast in your photographs.